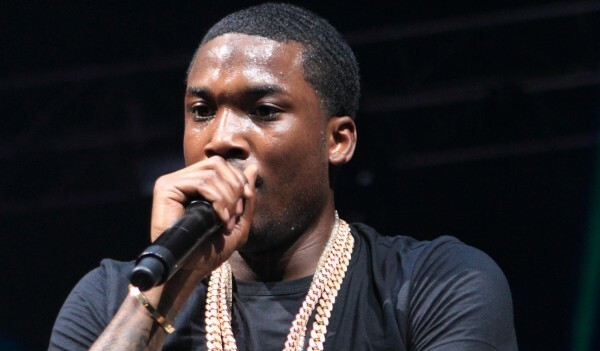 Earlier today, Philadelphia rapper Meek Mill asked for his release from Jail but was unsuccessful in a court hearing. The judge who jailed him recently for parole violation, ordered the MMG rapper to take anger management and parenting classes. Since 2009, he’s been on-and-off probation due to documented drug and gun case convictions and will continue to remain under close watch of law enforcement for the next few months. Currently, the earliest he’s able to be released for parole is October 11, which we expect the 27-year-old entertainer to return home in time for the holidays.